Initiative (NDDI) has communicated bitterness over Nigeria's exacerbating economy measurements lately. It faulted the strategies of President Muhammadu Buhari for the pattern. The gathering additionally reprimanded the President for the disappointment of his enemy of debasement battle and for permitting his politic, the APC to protect a few lawmakers they had recently depicted as extremely degenerate. In a statement Thursday in Uyo and endorsed by its President and Secretary, Mr Ernest Ukpe and Tom Buma, the group expressed sadness that corruption has increased in the country despite the high expectations of Nigerians following the President’s promises of fighting corruption to a standstill when he was sworn-in in 2015. “We are however surprised that the President is campaigning with corrupt politicians like the former Senate Minority Leader Chief Godswill Akpabio and the NDDC MD Obong Nsima Ekere who have been enmeshed in misappropriation scandals. “Senator Akpabio, Muslimu Obianikoro, Orji Uzor Kalu and all the previously “corrupt” PDP big wigs have now been sanctified after their defection to APC. Recall that Akpabio was charged over N180 billion money laundering,” it said. 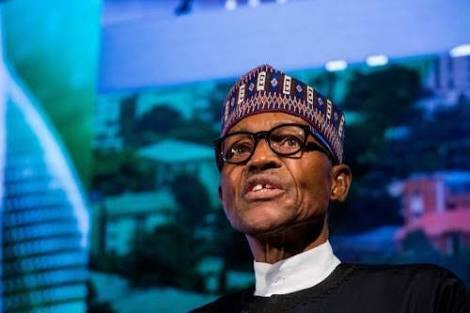 The statement said that “the President’s five point agenda and his economic policies have failed with no return on the country’s debt; the present administration has borrowed more than the Obasanjo, Yaradua and Goodluck Jonathan’s administrations in three years while electricity generation and distribution has worsened. “Nigeria has become the poverty capital of the world overtaking India with more than 50% living in extreme poverty, while the UN predicts that Nigeria needs 11.9 people per minute to escape extreme poverty, but presently has a deficit of 6.8 people every minute, i.e. 6.8 people enter into poverty every minute. 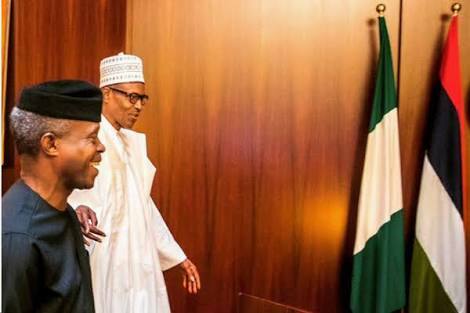 The group expressed their desire for a better President for Nigeria in 2019.